Unless you live under a rock you know the iPhone 5 launched earlier and naturally, we all want one with it’s gorgeous 4″ display, super fast 4G LTE networking, dramatically improved camera, and all the other great features. 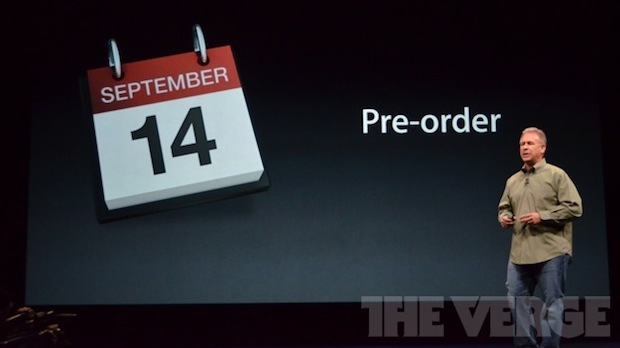 The good news is we only have a few weeks to wait, with the official iPhone 5 release date being September 21! Want one on release date? If you intend to visit an Apple Store or authorized retailer, get there early the morning of September 21 because these things will probably sell out like hot cakes. If you don’t feel like wading through crowds, your next best bet to get one immediately is to pre-order on September 14, just be sure to nab one on that day otherwise you may end up waiting a bit longer as the initial batch sells out. I would like to have iphone5S and am residing in Uganda. How possible can I get it? How much is it in US dollars? Is it possible to shop it and I pay when It reaches here in Uganda? Do you have apple agencies here?